Post-traumatic stress disorder (PTSD) can happen to anyone who has witnessed or experienced a traumatic event. About one in 11 people will have PTSD in their lifetime. Women are more likely to experience it than men, and veterans have a higher rate of PTSD than the general public. PTSD is nothing to be ashamed of or embarrassed about. It is a serious and often debilitating disorder. The symptoms, severity, and length of the disorder vary from person to person. In some cases, it only lasts a few months, while for others, it can be a chronic incapacitating condition. The first step to receiving treatment is recognizing the signs and getting a diagnosis. Most people feel scared, anxious, or depressed after living through or witnessing a traumatic event such as the death of a loved one, a war, sexual abuse, a natural disaster, or a terrible accident. If those feelings don’t dissipate after a while or if they return months after the event, you may have PTSD. Symptoms vary from person to person and can come on more intensely at certain times than other times. PTSD symptoms can wreak havoc on your work life, your relationships, and your health. If you or someone close to you is suffering from these symptoms for more than a month or have suicidal thoughts, you should seek the help of a mental health professional. Effective treatment can help relieve these feelings and help you get back to your everyday life. 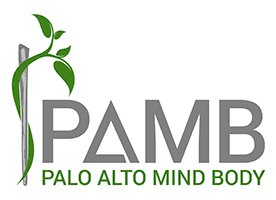 At Palo Alto Mind Body, Dr. Rameen Ghorieshi offers personalized treatment plans to help patients who have PTSD find relief and peace. Treatment plans usually involve a combination of psychotherapy and anti-anxiety medicine such as intravenous (IV) ketamine infusions. 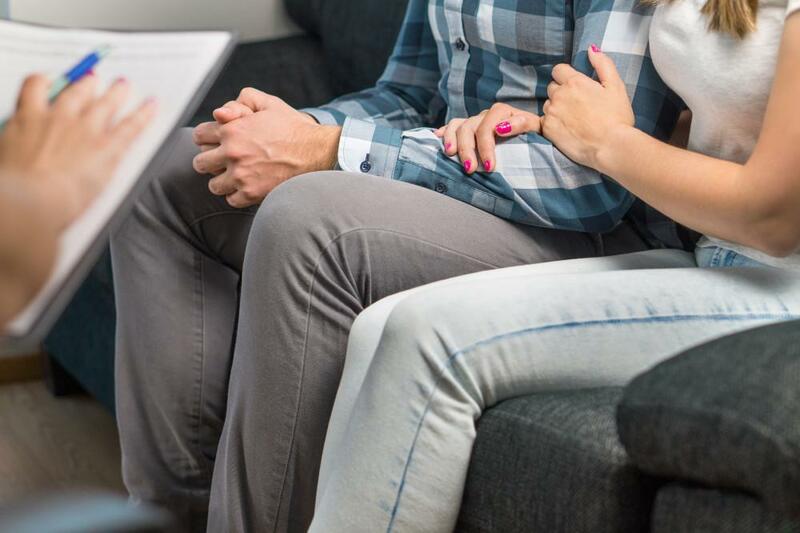 Psychotherapy, or talk therapy, helps patients process their experience and learn how to work through feelings of stress, anxiety, and depression in a healthy manner. 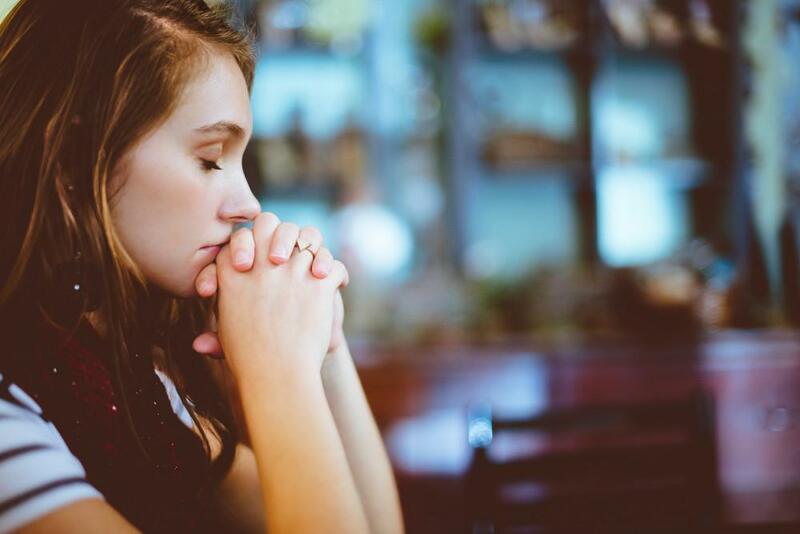 Combining talk therapy with medication such as ketamine or other anti-anxiety drugs, provides a strong foundation to help patients with PTSD overcome their trauma and lead a balanced, healthy life. Ketamine is an anesthetic. Administered in low doses through an IV, ketamine has been proven to help balance chemicals in the brain and relieve even the most severe symptoms of PTSD. One of the key benefits of this treatment is that patients report feeling better soon after the first treatment. Unlike antidepressants and anti-anxiety medication, which can take a few weeks to work, IV ketamine infusions can help you within a few hours. 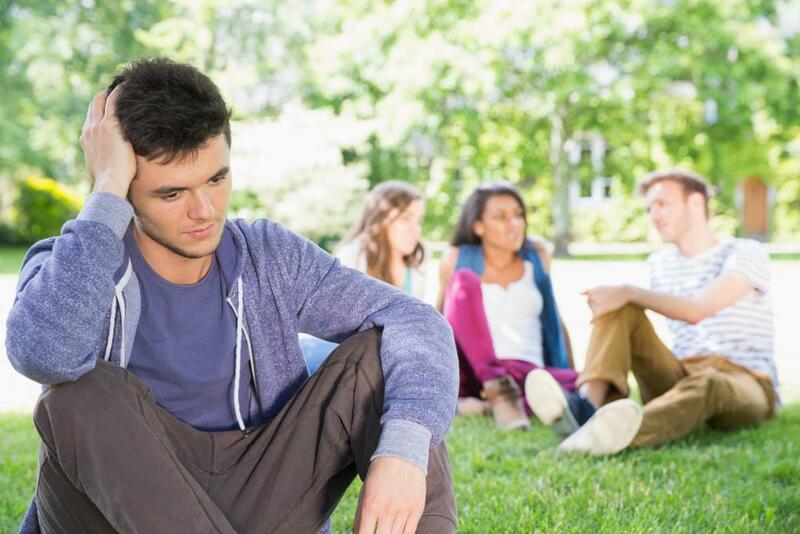 If you or someone you know has PTSD and you’d like more information on IV ketamine or other treatment options, call Palo Alto Mind Body in Palo Alto, California, for a consultation or make an appointment online. Dr. Ghorieshi is also available for consultations via a secure HIPAA-compliant telehealth service or by confidential email.